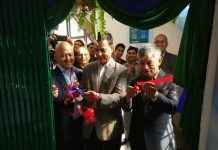 Sanima Bank has opened its first extension counter at Bhaktapur District Office, Bhaktapur. 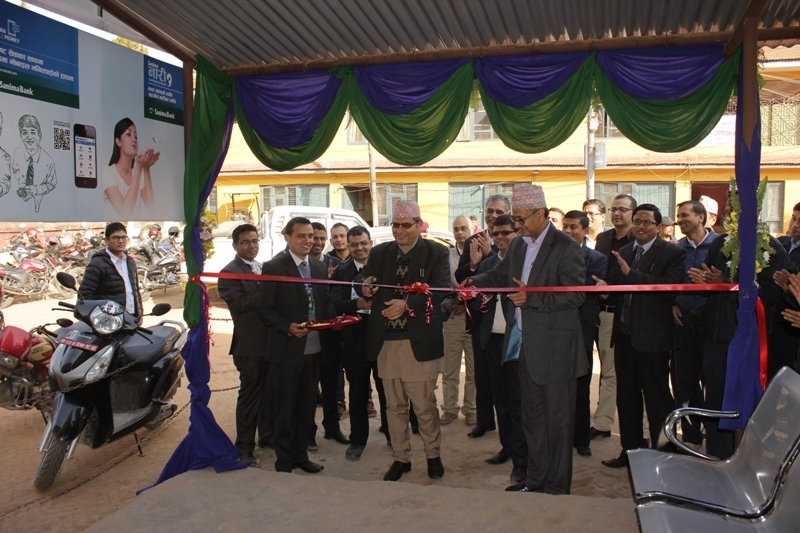 This extension counter will provide service to collect revenue of Bhaktapur District Office. 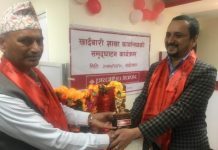 The extension counter was jointly inaugurated by Chief Administrative Officer of Bhaktapur district, Mr. Drona Pokharel and Sanima Bank’s, Chief Executive Officer Mr. Bhuvan Dahal amidst a ceremony. 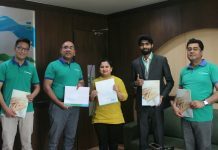 The bank has been able to extend the service from Mechi to Mahakali with total 47 full-fledged branches and 53 ATM networks. Key Audited Figures at Mid July, 2017.